The position of your spa is your first consideration. You can then decide on what size spa would be suitable for your needs and budget. 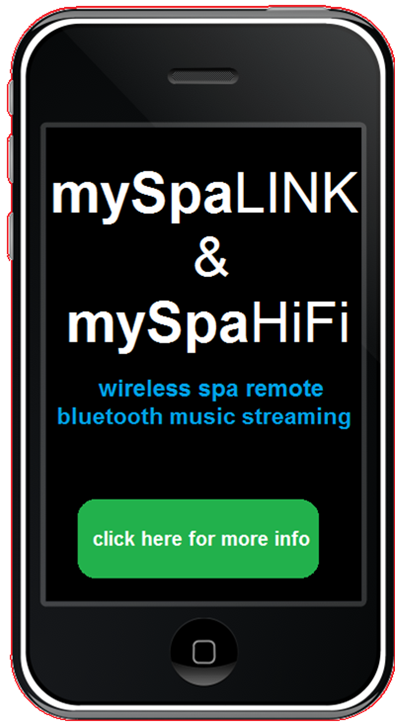 Visit our showroom to see the wide range of Phil's Pool and Spa mySpa products that we have to offer.